This month's plan takes us through the Gospel of John and the book of Ruth. 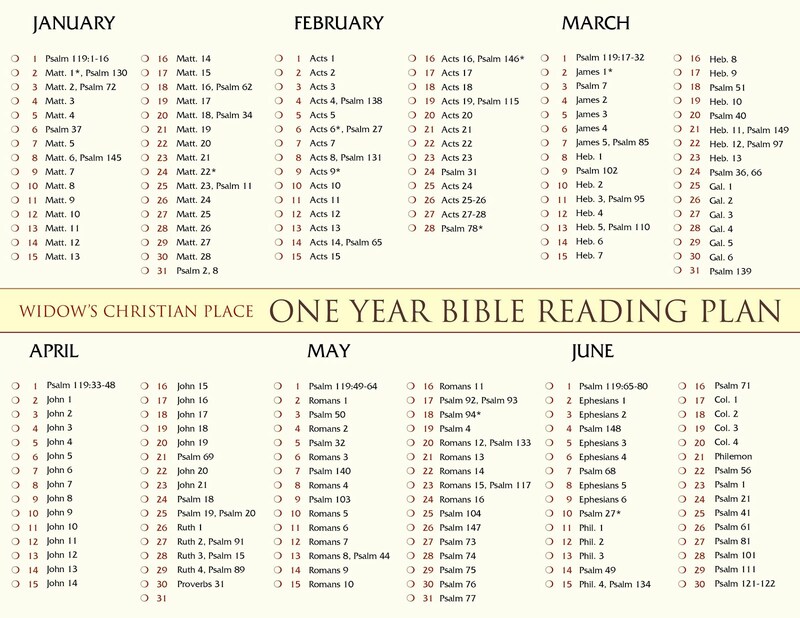 One chapter per day unless I just "had to" pair them with Psalms that were so fitting and precious. I know each day will touch your hearts and encourage you to praise and worship the Lord with gratitude as we consider His awesome resurrection power and victory over death this Easter. 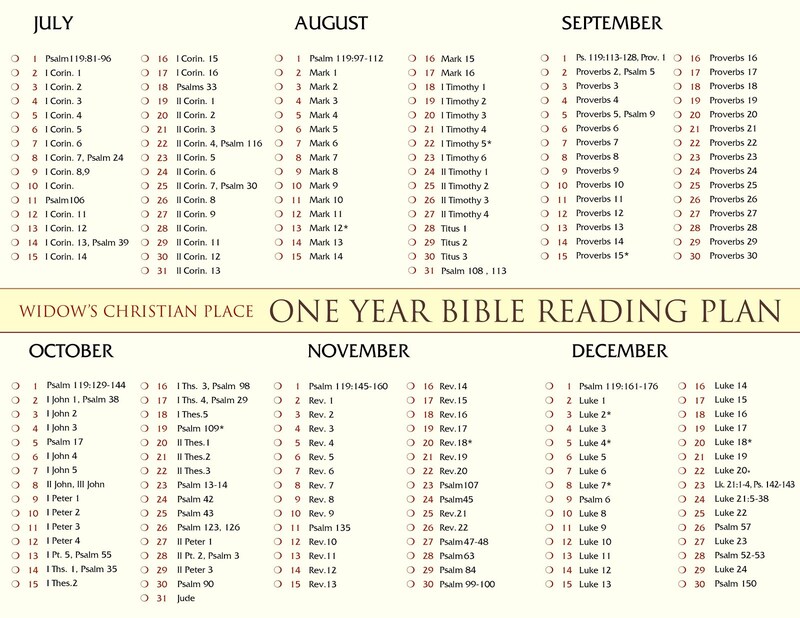 Simply copy the chart below, then paste and print to tuck in your Bible. 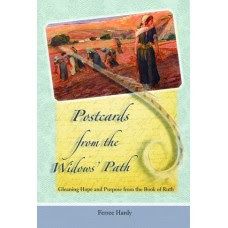 As you read Ruth remember that it's the very same time of year when Ruth and Naomi returned to Bethlehem and the barley harvest! We finish off the month with Prov. 31 because I have a hunch that Ruth and Naomi were the inspirations for "The Virtuous Woman!" In fact, Ruth 3:11 has a cross-reference to Prov. 31:10 in many Bibles. I love the book of John. It is my favorite Gospel.